In the music industry, the most popular and well-known people are usually the artists themselves, followed after a reasonable distance by the music producers whose names also often appear on the tracks. These two categories of people make a lot of money from the industry, but another less known career where people tend to rake in the cash when they know what they are doing is show promotion. As the name implies, the career has to do with shows, which could be concerts or any other kind of event where an artist or a group of them will be billed to perform. The name only says promotion, and that is somewhat misleading, because while it is indeed part of the duties of a show promoter to promote and create awareness for an upcoming event, that is only one part of his activities. As a show promoter, you will be in charge of the entire process of planning a concert, deciding which artists will be performing and getting them to agree, organizing the venue and equipment for the best quality performances, security and publicity for the programme. In order to be reasonably certain of success in the career, you will ideally have some sort of experience in the industry, in one capacity or the other. This could be that you had been an artist at one point in time, an agent, a producer or any other job that allowed you to network extensively and get an array of contacts in various areas of the industry. The prospects in the career are big, and when it comes to the financial aspects, the promoter who organized a concert is likely to make more money from it than the artists who perform. This depends on your negotiating power, and how many people you are able to get to attend and pay the ticket fee for the concert. 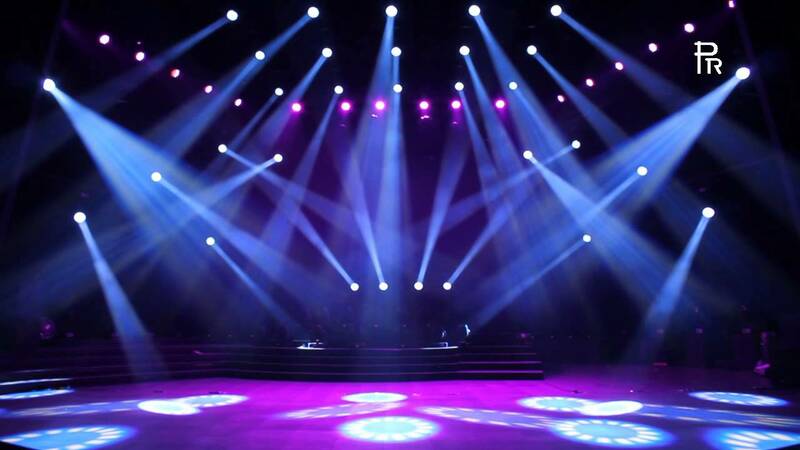 If you do your work well enough and there is a sell-out, meaning that the capacity of the concert venue is fully booked, then you will definitely make a whole lot of money. With the technological advances in recent times, a show promoter will not have to only rely on the physical takings; you will also be able to get money from live-streams and other digital monetization systems. The most important thing in having a successful show promotion career is having a network of people who you are on good terms with in the industry and whom you will be able to call on to do you favors. These favors would be very important when it comes to things like booking a venue or a client for a lower price than normal, thereby increasing your own profit margins. You will also need goodwill when you want certain celebrities to be present at your concerts in order to book ticket sales. Another thing you will need to have in order to build a successful career is Charisma, both online and offline, meaning that you should be able to build publicity for your events using the traditional methods and social media. You could always give this job out though, but it’s always best if you are able to do a significant part of it yourself. Previous Previous post: Have You Missed the Train?